In a bid to offer golfers a special, magical experience, the course benefits from continual upgrades following a 2004 design by Canadian company Puddicombe & Associates. The Club’s philosophy is to create an interesting test of golf where players will remember each and every hole, use every club in their bag and willingly return to play the next day. The Club has completed twelve holes to date plus a short game practice area. These are holes one through to eight, twelve plus sixteen through to eighteen. The new greens have a full sand profile and seeded in creeping bent grass to provide a superior putting surface. 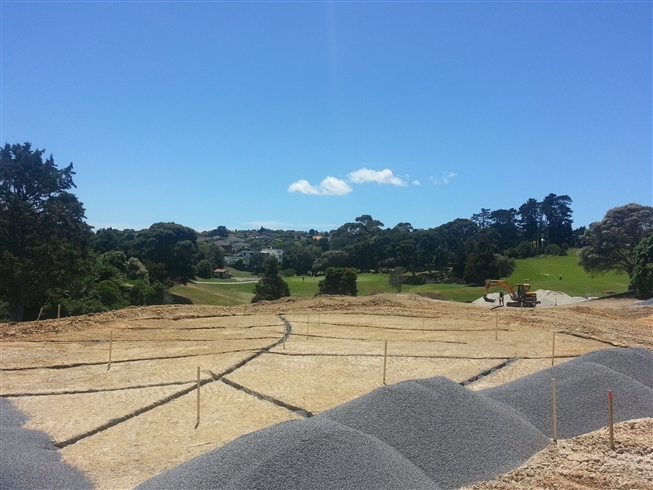 Works to the 12th green commenced in October 2016 and opened for play in April 2017. 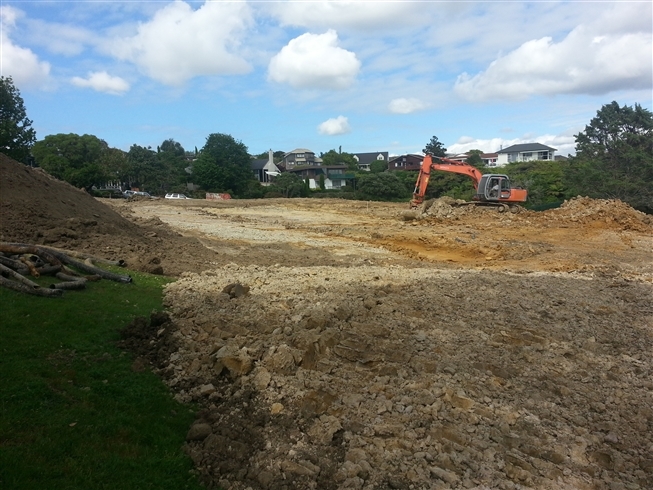 Works commenced on the 8th green in October with completed works by middle of November 2015. 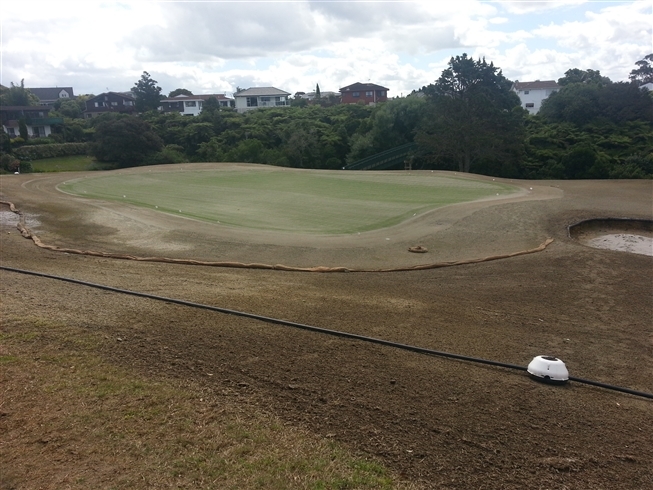 The new green opening for play mid February 2016. Works commenced in mid November and completed Christmas 2013. The new green opened for play in May 2014. The new 6th hole and 7th tees opened for play recently. The hole has been very well received and many complements has been heard about the new hole. In fact it is now regarded as one of the feature holes on the course.